Before anything else, having an enlarged prostate doesn’t automatically mean you have prostate cancer. 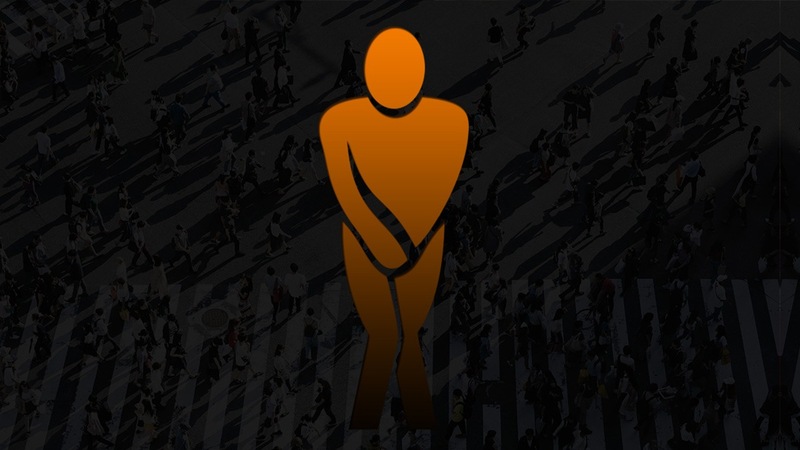 This is one of the most common misconceptions discussed during the launch of the World Benign Prostatic Hyperplasia (BPH) Day, pioneered by global leading healthcare company GlaxoSmithKline (GSK), last June 25. Apparently, men are scared to have their prostate checked (even if they are already feeling discomfort) just because many of them think that having an enlarged one means they have cancer. But according to Maria Carmela M. Lapitan MD, an enlarged prostate is 75 percent to 80 percent non-cancerous. “An enlarged prostate is a common disease that causes the prostate to increase in size as a man ages,” Dr. Lapitan says. Even if it's normal, the doctor advised that it’s still best to have it checked, especially when recent statistics show that 24 percent of Filipinos, aged 50 to 59 years old, suffer from it. “BPH or an enlarged prostate is not malignant or cancerous but it can affect the flow of urine. Whether it is incontinence or painful urination, this will definitely hinder the way a person lives,” she adds. According to the Harvard Medical School, most men eventually develop some type of prostate problem, including BPH. Patients affected by BPH often have to deal with sleep disruption and sexual dysfunction. Their daily activities and outdoor trips are also limited and can be a source of embarrassment. 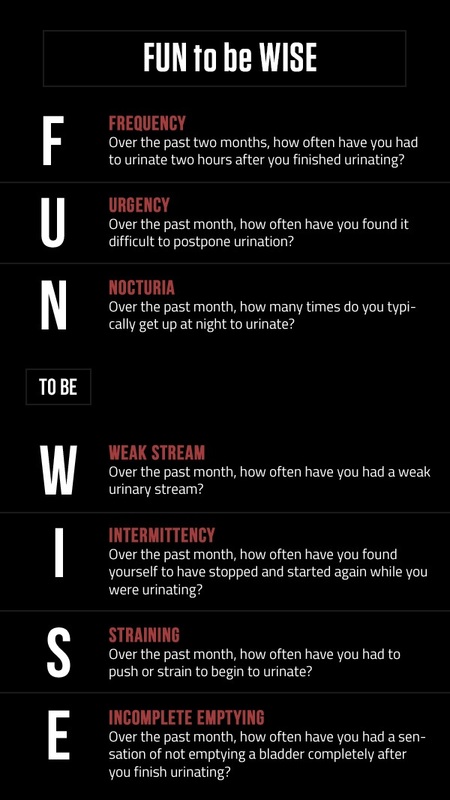 If untreated, BPH can also lead to Acute Urinary Retention (AUR) and may require surgery. If you experience even just one symptom out of seven, chances are you’re suffering from BPH. Dr. Lapitan advises that you seek professional help immediately, to know whether what you have is an enlarged prostate (the one that comes with aging), or if it is already a case of prostate cancer. “Once we found out that you have an enlarged prostate, we suggest that you undergo lifestyle changes such as limiting fluids at night, stop going to the toilet when you are not yet ‘full,’ reduce caffeine, and reduce alcohol,” she explains. If changing your lifestyle doesn’t work, you’ll be asked to undergo medications. “There are medications that relax and shrink the prostate, and control the bladder. There are also medications that can be combined to relieve the symptoms,” the expert says. If these don’t work or if it’s already in the late stage of the condition, the doctor says that you’ll need to undergo surgical treatment. There are non-invasive surgeries now, such as laser or vaporization. “BPH and even prostate cancer is curable when detected in the early stages,” Dr. Lapitan ends.